The 17-year-old man died at the Queen’s Medical Centre in Nottingham today. Yesterday, Lincolnshire Police confirmed that a 14-year-old and 17-year-old had died following a crash on the A15 at Welton Cliff. Three other passengers are understood to have suffered minor injuries. Emergency services were called to Welton Cliff about 8pm on Monday, where a silver Vauxhall Astra had left the road. A Lincolnshire Police spokesman confirmed that they are still appealing for witnesses. 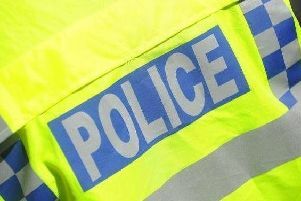 The spokesman said: “We are looking for anyone that saw a Silver Vauxhall Astra in the area of Welton, Scampton, the A15 or the A46 around the time of the incident to contact us. We are also appealing for any dash cam footage.